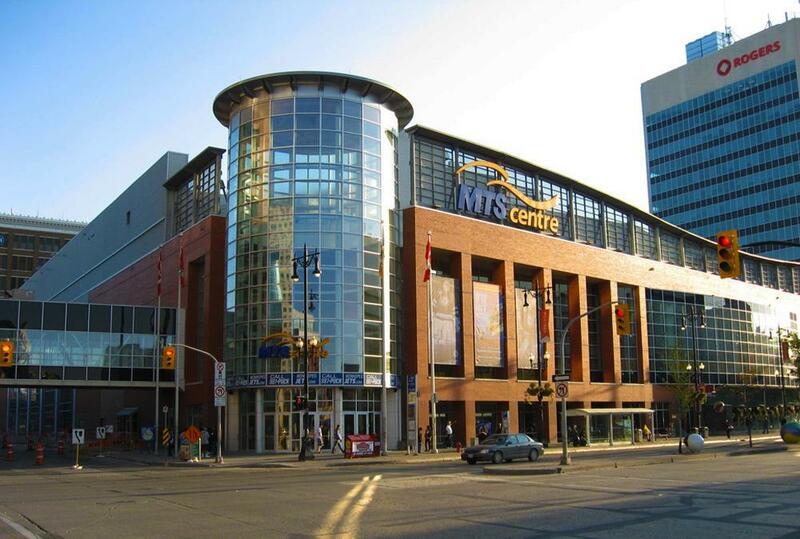 MTS Centre (Winnipeg Jets stadium) DOES NOT have a dedicated nursing mothers room for breastfeeding and breastpumping mothers at games and events. Moms can use the first aid station as an option for more privacy. First-aid is located on the Manitoba Liquor & Lotteries Main Concourse across from sections 109/209 (Gate 2). EMS attendants are on hand during all events at MTS Centre. Note: This is NOT one of the official dedicated NHL nursing rooms.